Ubuntu uses network-manager instead of the traditional Linux networking model. So you should restart the network-manager service instead of the network service. A couple of commands are used to configure the network interfaces and initialize the routing table. These tasks are usually performed from the network initialization script each time you boot the system. The basic tools for this process are called ifconfig (where if stands for interface) and route. 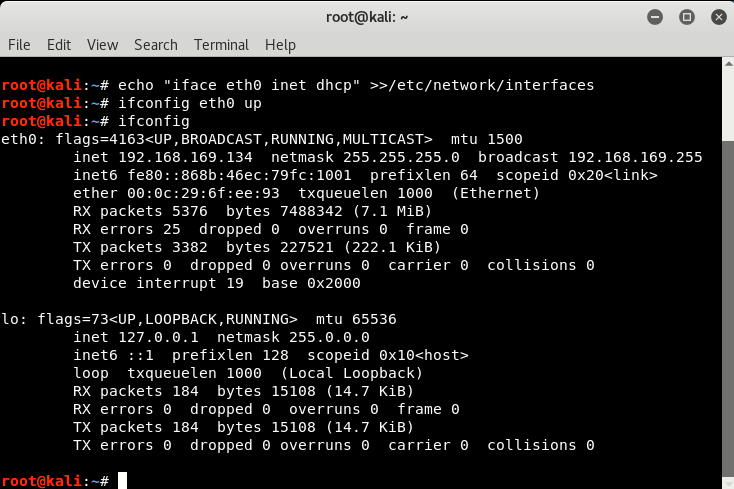 ifconfig is used to make an interface accessible to the kernel networking layer. This involves the assignment of an IP address and other parameters, and activation of the interface, also known as bringing up the interface. Being active here means that the kernel will send and receive IP datagrams through the interface. With this, you’ll automatically get the IP Address, Subnet Mask, broadcast address, Gateway IP and DNS IP Address. 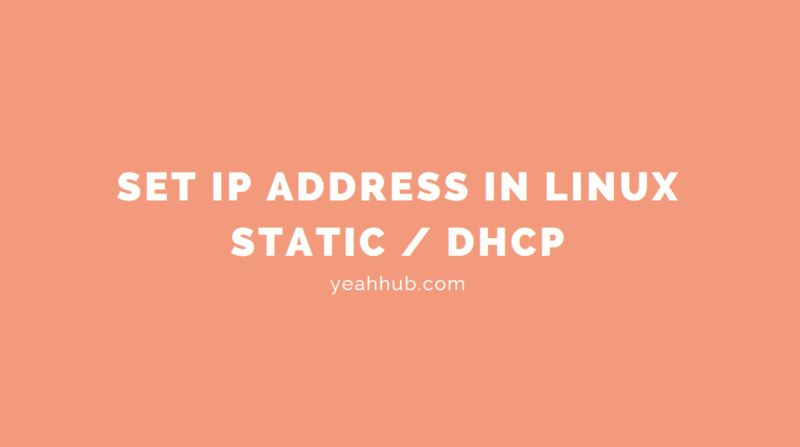 In static case, we’re using Class C for IP address and type the following commands to set the IPv4 address, netmask and broadcast address. As we’ve setup all the things manually, so the next step is to set the Gateway address. The add and del arguments determine whether to add or delete the route to target. 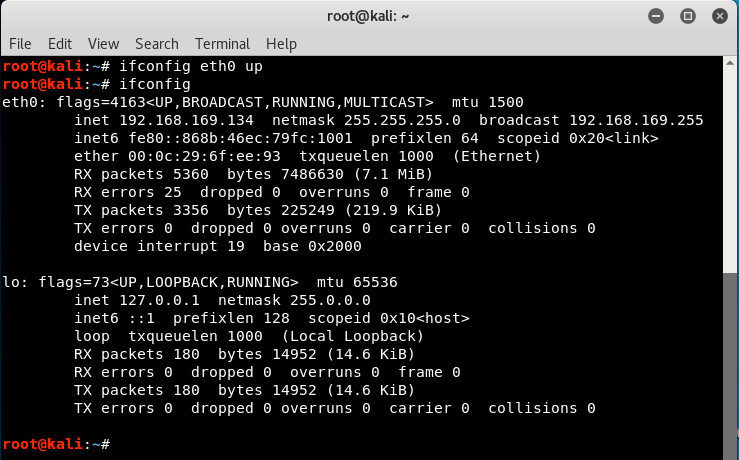 The -net and -host arguments tell the route command whether the target is a network or a host (a host is assumed if you don’t specify). The if argument is again optional, and allows you to specify to which network interface the route should be directed the Linux kernel makes a sensible guess if you don’t supply this information. When configuring the resolver library to use the BIND name service for host lookups, you also have to tell it which name servers to use. There is a separate file for this called resolv.conf. If this file does not exist or is empty, the resolver assumes the name server is on your local host. If you are on a local network and have the opportunity to use an existing name server, this should always be preferred. If you use a dialup IP connection to the Internet, you would normally specify the name server of your service provider in the resolv.conf file. The most important option in resolv.conf is nameserver, which gives the IP address of a name server to use. If you specify several name servers by giving the name server option several times, they are tried in the order given. 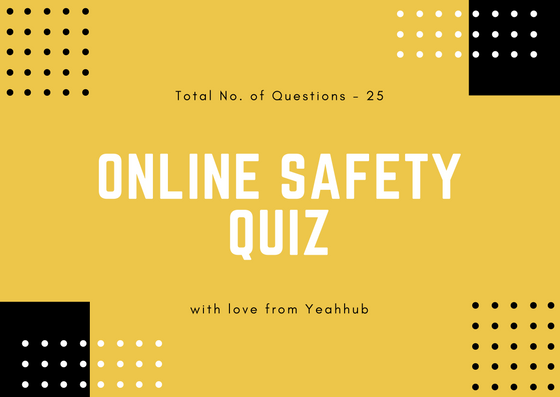 You should therefore put the most reliable server first. The current implementation allows you to have up to three name server statements in resolv.conf. If no name server option is given, the resolver attempts to connect to the name server on the local host. In case if you are getting errors related to DNS then with the help of below command, you can easily setup your custom DNS servers. Here we’re using Google Public DNS Servers as an example.